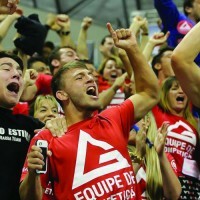 Many students are overwhelmed by the sheer numbers of bjj techniques. 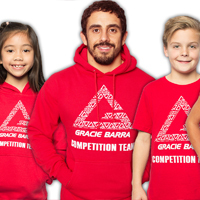 Not only what they see in their weekly classes at Gracie Barra, but add to that the torrent of techniques that will pop into your social media feeds or going down the YouTube bjj “rabbit hole”. Escapes only? Submissions that your training partners don’t know that you can surprise them with? What ever guard game is trending in the top competitions? Discussing this student question with an instructor they explained that yes, there IS a lot to learn in jiu-jitsu. Yet not all techniques are created equal. 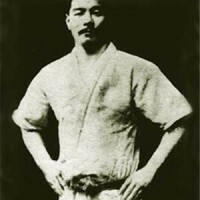 That is to say that certain techniques are far more important to master in your jiu-jitsu than others. Yet many less experienced students are not aware that some techniques are higher percentage and effective than other techniques and contribute much more to the development of your jiu-jitsu than others. Let’s take a look at an example. You have many, many different variations of guard passing techniques. You have the basic Bullfighter guard pass where you control the opponent’s knees, stand and pass to the outside of the opponents legs. 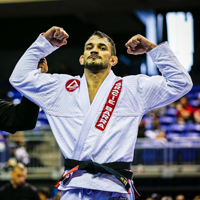 You might learn this guard pass in your first week of training jiu-jitsu. But it is not only for beginners. We will see blackbelts using this same guard pass against other black belts in competition. 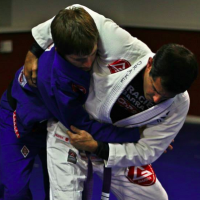 The Bullfighter guard pass uses and builds the fundamental qualities of posture, gripping, distance and breaking grips and hooks that you can apply to your other guard pass techniques. 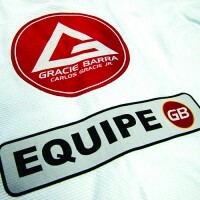 You will see opportunity to use this pass every time you roll for the rest of your jiu-jitsu training life. This is a high percentage, fundamental technique that should be near the top of your list of techniques to drill and master. Now let’s compare this to a really cool technique like the rolling Kimura attack when you are passing an opponents seated guard. It is awesome if you use it in the correct situation and actually are successful in catching it. However, it does require an advanced sense of timing and athletic ability to roll forward while still controlling the grip. A cool technique, but lower percentage and you are far less likely to see this used by black belts against other black belts. 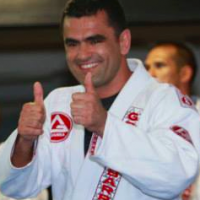 If we weigh different jiu-jitsu techniques in this way : high percentage vs low percentage, then it becomes much easier to discern which of the hundreds of different possibilities that we should focus on in building your jiu-jitsu. When you understand this principle, you can avoid going down the wrong road in your training of chasing flashy but ineffective and impractical techniques. Ask yourself if that technique is something that actually works at a high level in common situations or is it a creative but rarely gotten technique against other skilled jiu-jitsu fighters? Make those high percentage techniques as sharp as possible and place less importance on the less fundamental variations.